Someone you love is in trouble, and you are desperately seeking a way to help this person. You need answers and direction, fast. Perhaps your loved one exhibits signs of addiction, or his behavior is erratic. Maybe your once sensitive and loving child (spouse, parent, sibling) cruelly slices your sense of self with his words. Maybe your loved one is alone and lonely, abandoned by his friends who do not understand why he has changed. For whatever reason, you are searching and you found this page. Are you really ready to do everything you can to help your loved one? If so, the first step is to let go of the shame and the pride that has you anonymously searching the internet for help. You will have to admit that your loved one has a debilitating illness. Cancer is an illness. Diabetes is an illness. Addiction, bipolar, schizophrenia, et al, are all illnesses. Being an ostrich doesn’t make these illnesses go away. Sooner or later, to access the help that is available, you will have to get past your pride. Your choice is simple really. You can keep your healthy pride, or you can help your loved one find a healthy life. Do this person’s decisions and actions dominate your thoughts? Do you cry daily or are you steeped in sadness? Are fights a frequent event, fights about employment, money, house rules, respect? If fights aren’t frequent is it because the person is gone, either emotionally or physically? Or perhaps you are too worn out to fight. Do you wonder what you did wrong and why your loved one is hurting you like this? Is your loved one homeless? Or would he be homeless if he didn’t live with you? Are you sometimes afraid of, or for, your loved one? Just how unhappy do you have to be before you ask for help? An analogy often used is that of the airline safety message to parents traveling with children: Put your oxygen mask on first and then help your child. Trying to help your loved one, without getting help for yourself first puts you both at risk. You both might stop breathing. Do you work? Some employers have a free Employee Assistance Program (EAP). This service is an excellent way to get started. 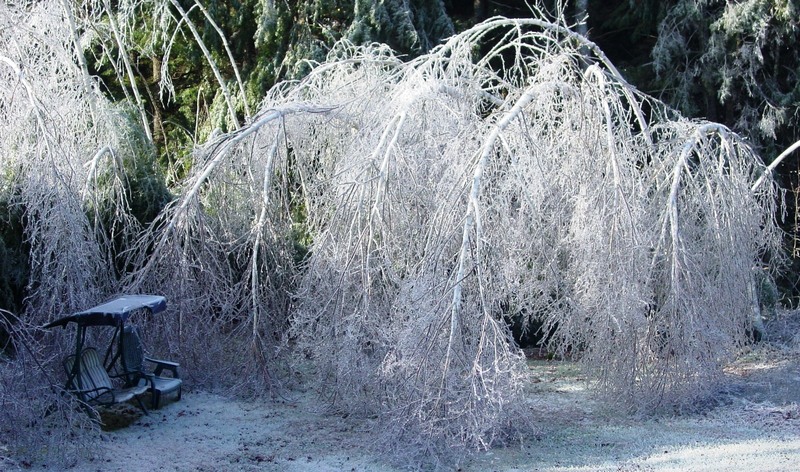 Call your Local 2-1-1 Service. In the US, we know that 911 is the emergency services number. But did you know that many states have a 211 number to call to find out about services available? Call the National Alliance on Mental Illness at 1-800-950-NAMI (1-800-950 6264). Or if you are not ready to call, then visit the NAMI website. This organization can connect you with a support system that will help you identify services available in your area and how to access them. Contact Al-Anon Family Groups. If you are willing to do anything, invest any amount of time, for your loved one’s recovery, attend a meeting. Since Al-Anon and Alateen is proven to help a families recover, please go and give it a chance. It is not a religious organization, and belief in God is not a requirement. If you are not ready to physically attend a meeting, consider an on-line meeting. My loved one has a mental illness (or is addicted to …), and I need to be as healthy as possible so that I can provide appropriate supports. What resources are available in my community? The help I received from these free supports has saved the lives of many people I have loved; not by working with my loved ones, but rather by supporting me and helping me navigate the confusing and under-funded system of addiction and mental health services. I received the information I needed so that when, and if, my loved one asked for help, I knew where to turn. They have helped me reconnect with the person I used to be: a happy, thoughtful, caring person, who recognizes the worth of all human life; and in doing so, to reconnect with the people I love. So, as I walk the road of recovery with my loved ones, let me pull that pride back out of my back pocket and put it back on. Better yet, I think I’ll just leave it where it is. If you are still reading, you are probably a caregiver. Here’s a brief column I wrote about Caregiver Stress. 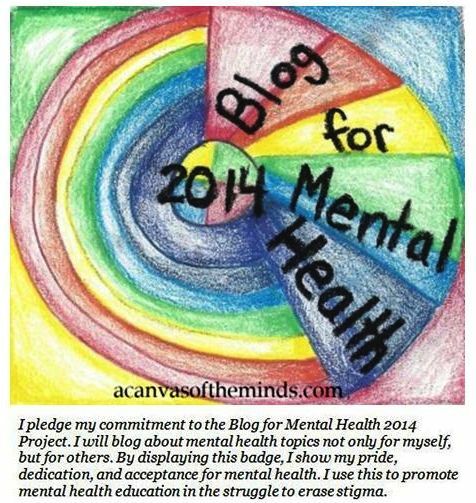 Visit Canvas of the Minds for more blogs written by and for people with mental illnesses. Answer these Al-Anon or Alateen questions to find out if a loved one’s addiction is impacting you. Consider reading Xavier Amador’s book, I Am Not Sick, I Don’t Need Help! How to Help Someone with Mental Illness Accept Treatment. This book will change the way you look at illnesses that affect the brain and help you understand your loved one’s world a little better. Do you feel shame or guilt for the difficulties your family is facing? Consider listening to Brené Brown talk about shame. Do you have suggestions for helping families recover or do you want to share your personal experience with these services? Please add your comments below. This entry was posted in Health and tagged addiction, alcoholism, find help, loved one, Mental Health, support. Bookmark the permalink.